Ex-Liverpool defender Mamadou Sakho says he has no regrets about his footballing career. Now at Crystal Palace under Roy Hodgson, the French international centre-back missed the 2016 Europa League final against Sevilla after he failed a drugs test. It later transpired that the substance was not on the World Anti-Doping Agency’s prohibited list. He also missed the European Championships for France later the same year because of the same investigation. Sakho told the Daily Mail: “I never regret anything in my life. If something is for you in life, you will get it. Now 29, Sakho could actually have been a useful option this season with injuries at various points in time, but Jurgen Klopp moved him on as he didn’t fit the team ethic that he wanted to install at the club, repeatedly turning up late for team meals and meetings. Nevertheless, he certainly comes across very well here – he would have every right to be angry about the situation, but seems to have moved on. 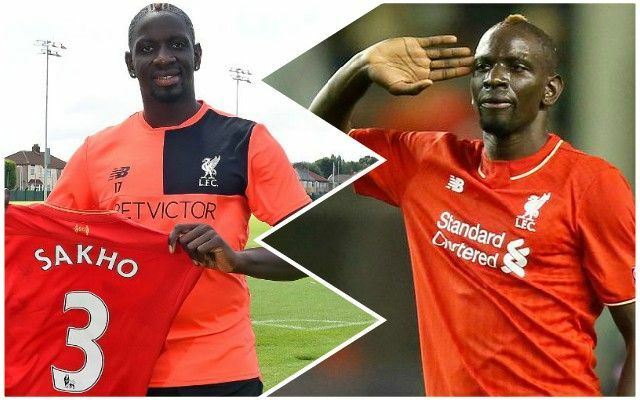 Sakho does a lot of charity work and is currently building an orphanage in Senegal – it might not have worked out with the Reds, but he clearly a really good guy.